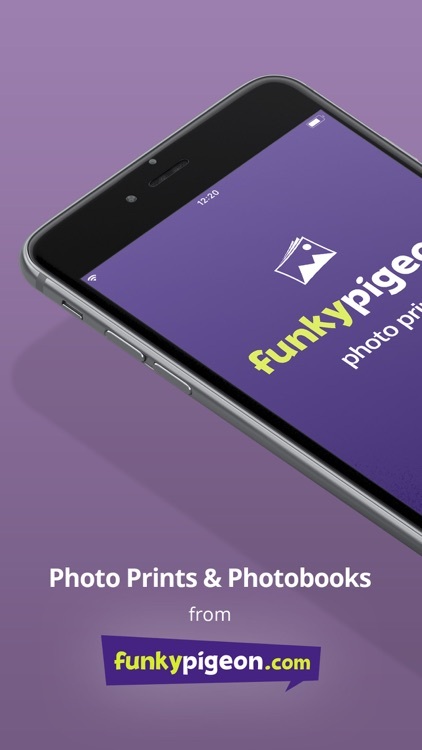 Get FREE prints or photo books delivered to your door with the Funky Pigeon Photo Prints app. 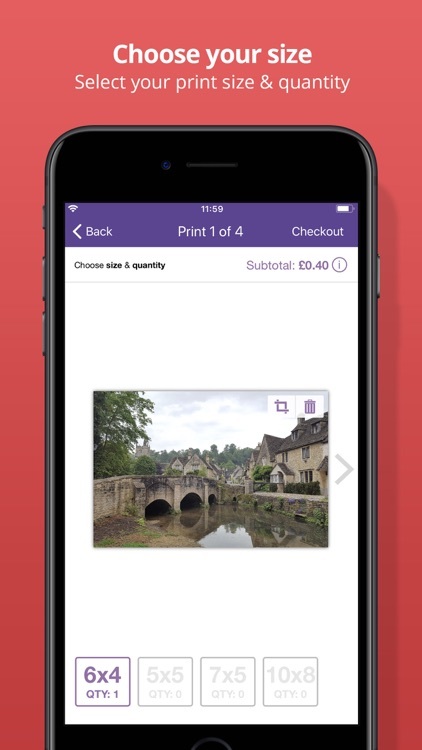 Simply download the app, upload your photos, choose the size of the print you want - then order with 1st class post. 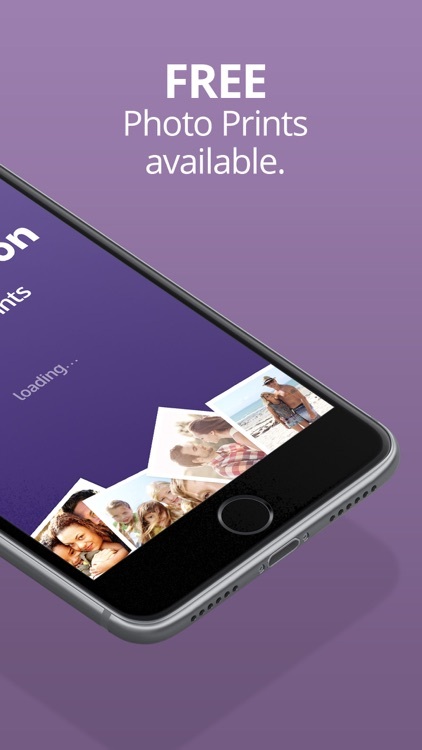 With the functionality to upload from Facebook, Instagram or your photo library, it's never been easier to turn your favourite moments into high quality prints. 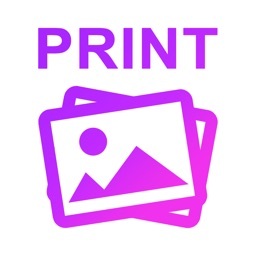 All photo prints are of a high quality, professional standard. Choose from deluxe gloss or premium matte photo paper. 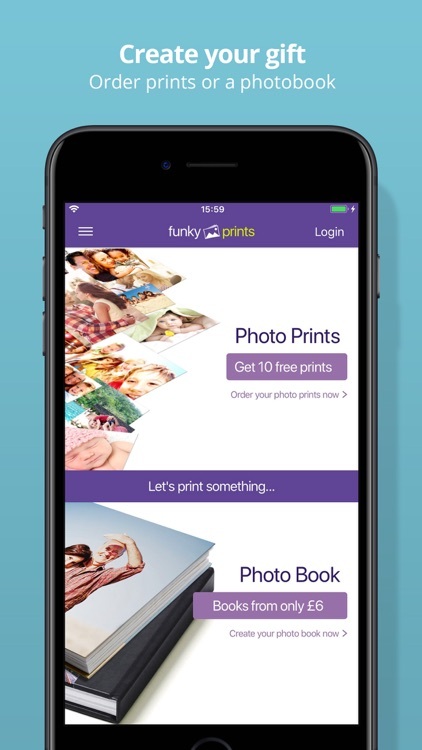 Once you've uploaded your photos, you can select the size of your photo prints; choose from 6x4, 5x5, 7x5 or 10x8. 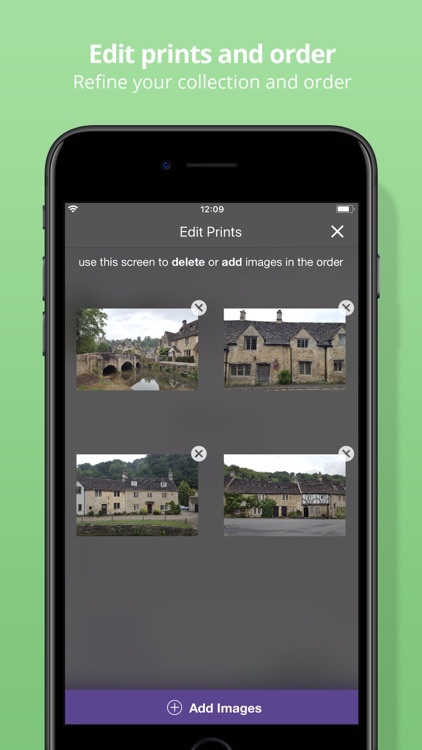 You can also crop your photos, making it easy to create the perfect print in seconds. 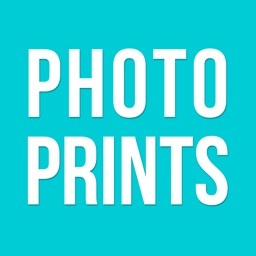 To take advantage of our offer, choose our most popular size (6x4) and you'll get your first 10 photo prints absolutely free. For every extra photo, it will cost another 10p. Our photo albums make a great gift idea and are available in one size, with prices starting from just £6. 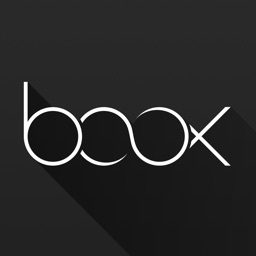 It's easy to create a photo book, all you need to do is select the photos you wish to use from your phone (minimum 20), and we will take care of the rest. You can add extra pages for 25p each. 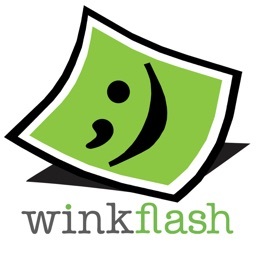 Once created, you can go back through and easily replace/edit any pictures, as well as add a front cover. 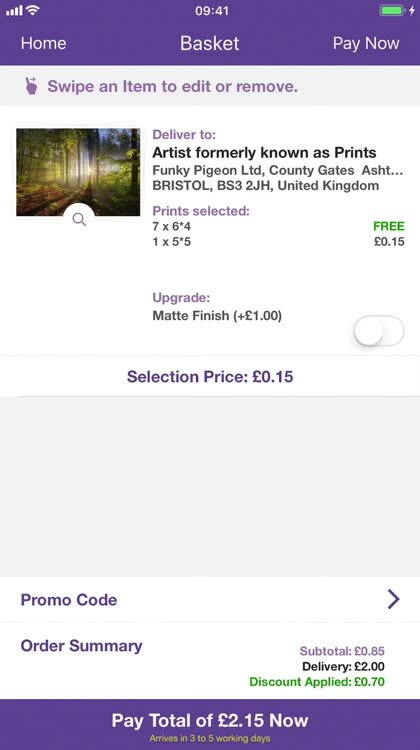 Delivery for photo prints costs from just £2. 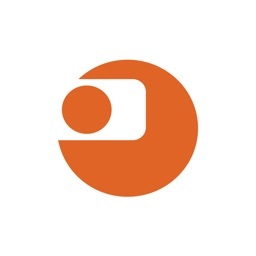 Download our app for free today!